Christoph Wachter -Wiesler took over the family winery in 2010 when he was just 22, and began working his 14 hectares of vines organically, vowing to return to the more natural winemaking methods of his grandfather’s generation. His focus is on Blaufränkisch and Welschriesling - two varieties that have long flourished on the iron rich slopes of the Eisenberg. Christoph organically cultivates vines in some of the finest vineyards of the Eisenberg and its neighbouring appellations. 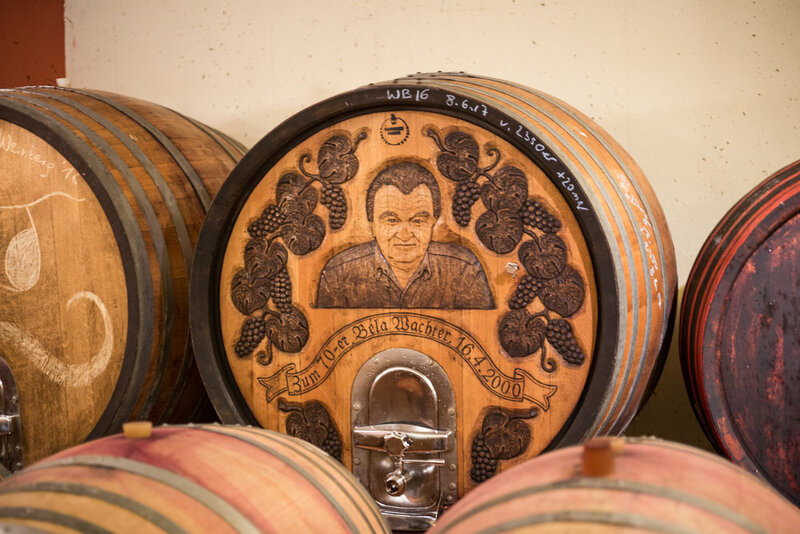 Some of his older vines were planted by his grandparents’ generation, up to 80 years ago. Above all, Christoph is dedicated to making terroir driven wines that pay tribute to local winemaking traditions.